I was reading this book (Speeches That Shaped the Modern World by Alan J Whiticker) on the plane last night - and it was surprisingly captivating. 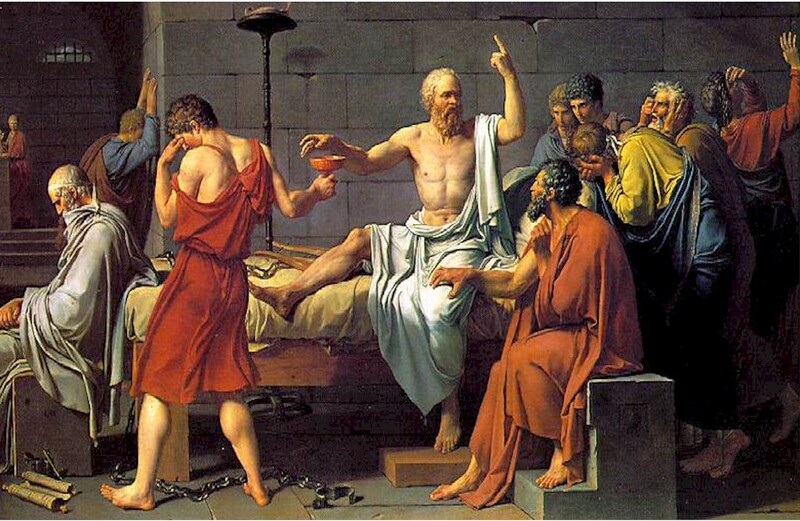 "Socrates said (as quoted in Plato's Gorgias), "rhetoric... is the artificer of a persuasion which creates belief about the just and unjust, but gives no instruction about them..."
Aristotle (philosopher and mathematician) studied the use of language as a tool of persuasion. In The Rhetoric, he argues that rhetoric is neither good nor bad, but an art form. Plato claimed that 'the rhetorician need not know the truth about things; he only has to discover some way of persuading the ignorant that he has more knowledge than those who know...'"
Although ancient, these 'wise guys' were already understanding the limits of rhetoric. I'm realizing them by experience... Jesus had a wonderful mixture of rhetoric, questions, stories and life - the author of this book quotes the sermon on the mount (Matt. 5) as the most revolutionary speech of all time. I agree. Stay tuned for some great quotes of some famous speeches that shaped the world. But even more impressive are lives that have touched the world and people who share their whole lives with the world and see transformation. God grant the mixture of Jesus to us.